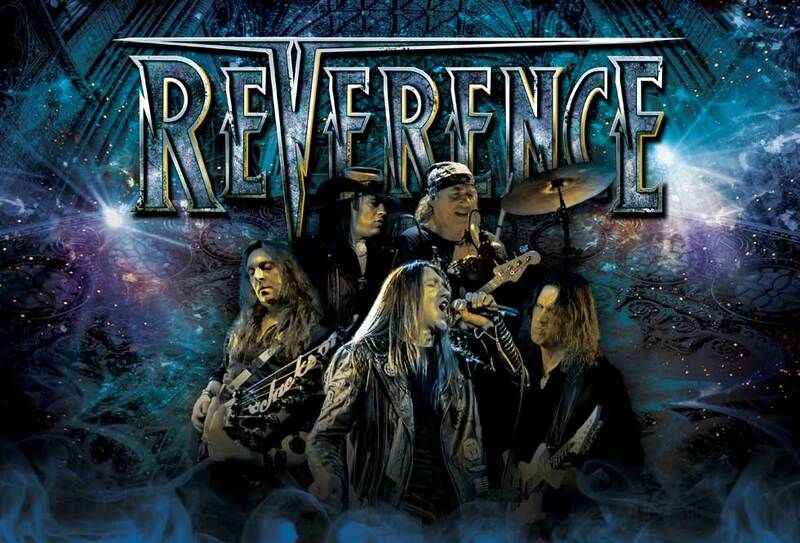 US heavy/power metal band REVERENCE, feat. 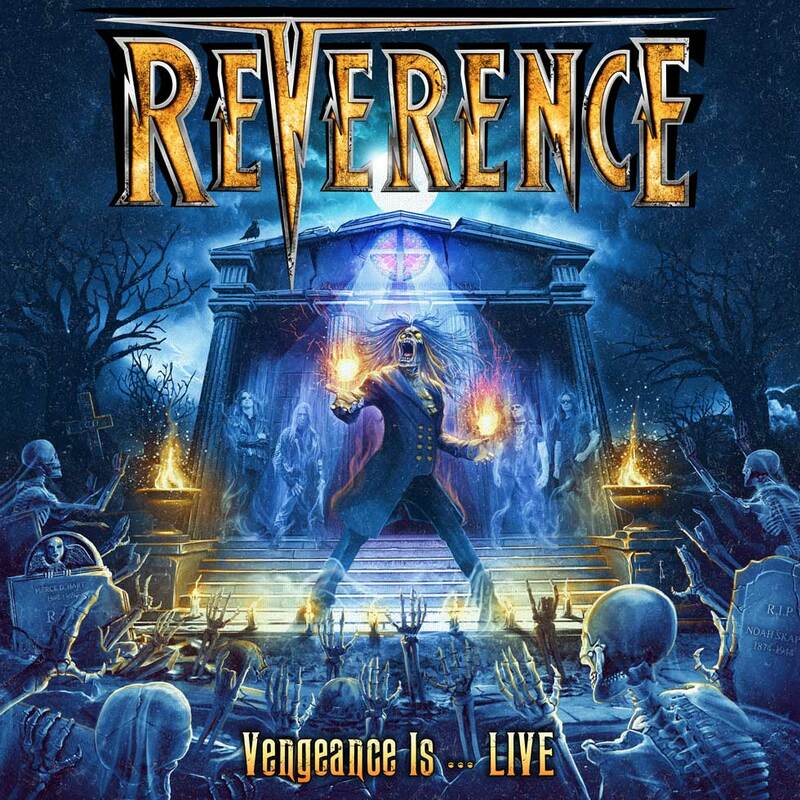 former members of SAVATAGE, METAL CHURCH and TOKYO BLADE have released a new live video and single for ‘Until My Dying Breath‘, the track is taken from their forthcoming live album entitled ‘VENGEANCE IS…LIVE’. It’s the brand new 15 song platter to be delivered to the masses on December 7th, 2018 via ROAR! Rock Of Angels Records.